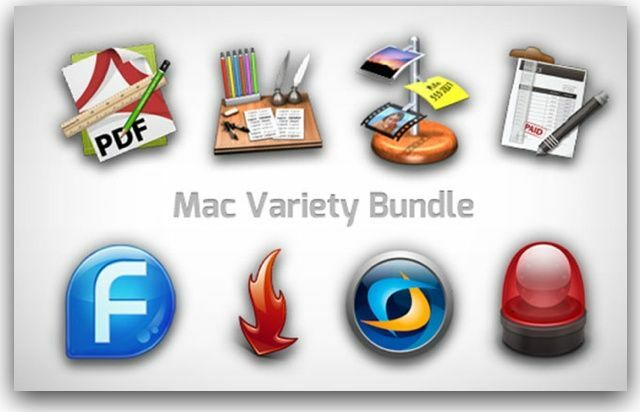 Get access to a massive library of Mac apps, comprehensive VPN protection, and lots more. This year is off to a stressful start for many people, making the awesome gear and gadgets we get into the Cult of Mac Store every week a welcome relief. As March comes to an end, we’ve gathered some of the best deals we’ve seen this month. 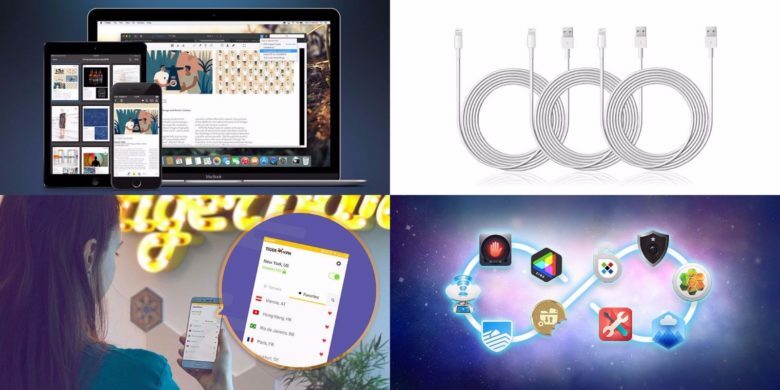 They include a massive bundle of top-shelf Mac apps; a set of extra-long, MFi-certified Lightning cables; a powerful tool for unlocking PDFs; and a lifetime of VPN protection. There’s something here for everybody! Remember how I was talking recently (like, umm, yesterday) about getting good tools in your toolkit? Apps that you might not need right now, but you’ll certainly need later? 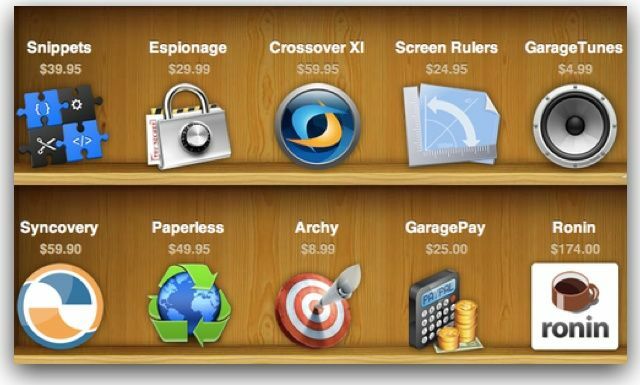 Not to mention that the apps (or bundle) are at a great price. Right. Well today is another of those times/deals—The Web Dev Power Pack Bundle: Get Three Mac Apps + 1,001 Design Assets That Will Turn You Into a Master Web Developer. 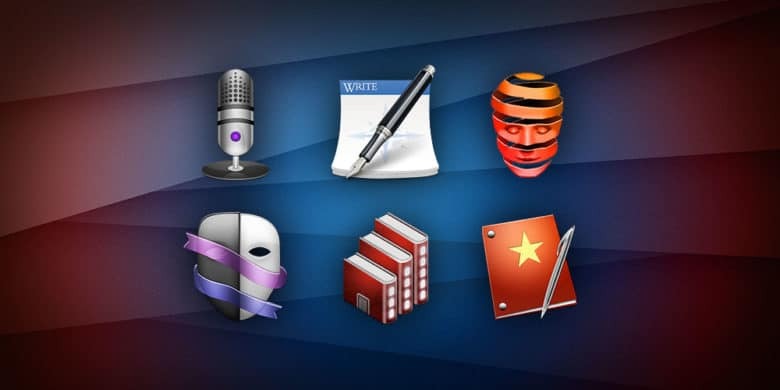 You get three solid apps plus a ton of clip art (don’t think for a moment that you won’t need some clip art at some point) for $89. It’s a nice, and inexpensive, way to get a solid dev environment started. Anyway, let’s talk Windows. Since we got BootCamp way, way back … and then Parallels and VMWare Fusion (and before that anyone remember the Orange cards you’d install to run Windows on a Mac?) Mac users have been trying to find the best way to run Windows apps on their Macs. Yeah we love our Macs, but sometimes we have to use a Windows app. Personally I’ve always gone the Parallels/VMWare route, I’ve tried Wine a couple times but it couldn’t run the apps I wanted/needed. Now there’s a commercialized version of Wine called Crossover XI and guess what? It’s part of a new bundle we’ve got! Last chance folks, this deal ends today!